Plus: Egypt’s judges come under attack. 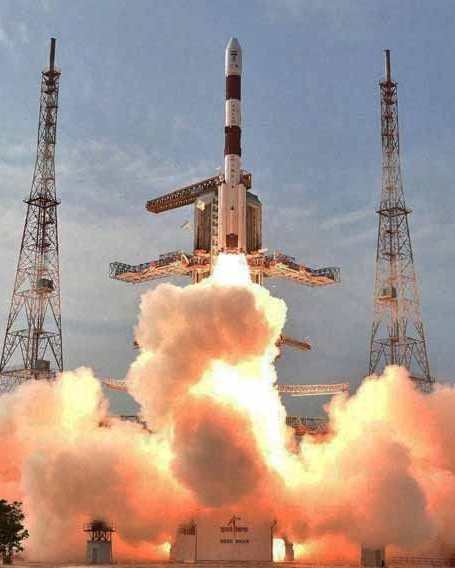 India will launch a new facet of space diplomacy on Friday—literally. The ‘South Asia Satellite’, which is scheduled for lift off at 1127 GMT, will provide communications services to Nepal, Bhutan, Bangladesh, Sri Lanka and the Maldives. Unsurprisingly, arch-rival Pakistan has refused to take part in the Indian-led project. Besides increasing regional cooperation, the launch gives New Delhi an opportunity to showcase its fledgling space capabilities, which have progressed impressively in recent years. 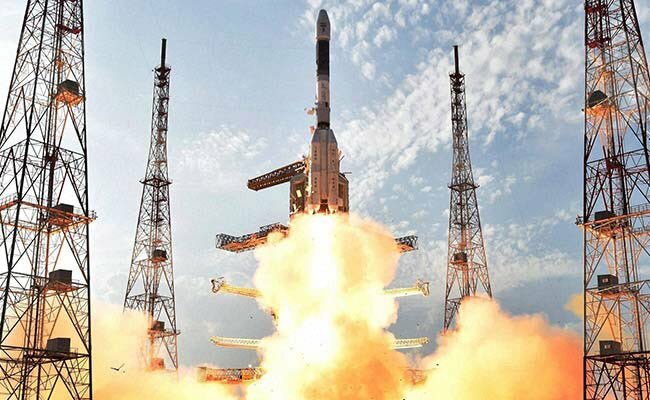 Since 2008, the subcontinent has doubled its space spending—a trend all the more significant because traditional space powers, namely the US and Russia, have cut funding in this period. Besides planning prestigious (and expensive) exploration missions to Mars and Venus, India is also ramping up its military space arsenal. Advances in anti-satellite weapons and communication capabilities have concerned neighbouring Pakistan. Indeed, Pakistan’s abstention from the South Asia Satellite program stem partly from concerns that New Delhi might use it to obtain sensitive data that could give it the edge in a potential conflict. Judicial independence in Egypt is under threat. 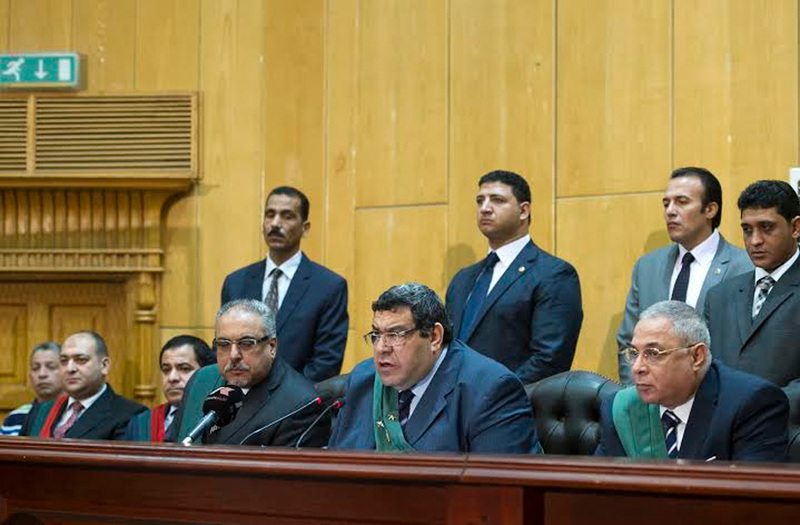 Last week, parliament passed a law to give President Abdel Fattah al-Sisi the power to appoint the country’s top judges. Egypt’s judicial association will hold an emergency meeting on Friday to discuss how to respond, having already called for Sisi to not ratify the new law. But the likelihood of their objections being successful are slim; the recent Red Sea island debacle has demonstrated that parliament is more than willing to circumvent the legal system. That deal involved transferring two islands under Egyptian control to Saudi Arabia and was rejected by Egypt’s High Administrative Court in January. 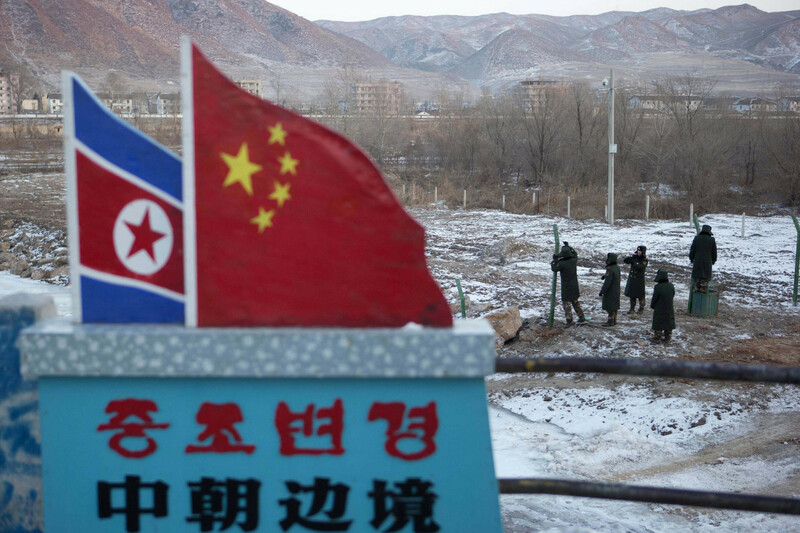 Despite the rejection, parliament continued to discuss the notion – a move that may have been unconstitutional. Supporters of last week’s bill say that it’s a crucial tool in Egypt’s fight against terrorism. This argument may well be persuasive in a society that was shocked by ISIS-coordinated bombings on Palm Sunday, which killed 45 people. But this will be cold comfort to those judges meeting on Friday as Egypt descends further into authoritarianism. Iran will hold its second live presidential debate. The results of Thursday’s Algerian election will be announced. China’s state-owned Commercial Aircraft Corporation will conduct a test flight of its new C919 aircraft.